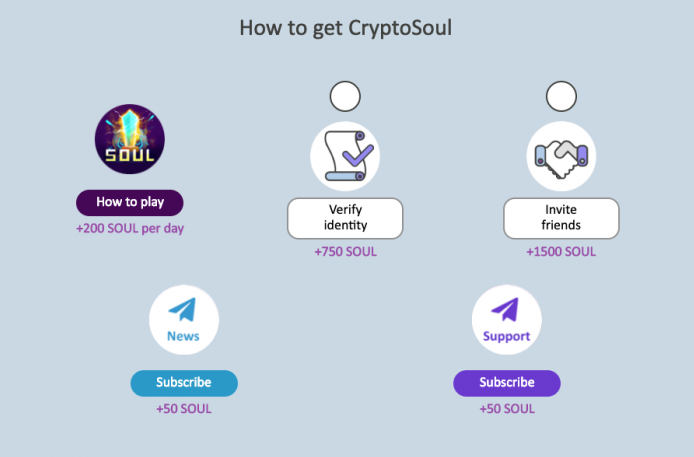 CryptoSoul is the first battle royale game where you can get free cryptocurrency. This is distribution of available tokens. The website looks nice and good and offer 2 languages - English and Russian. It's easy to register an account with your email address. Although they support facebook and goole for registration, and it always failed for me. They also offer Android APP (A game) on Google Store. 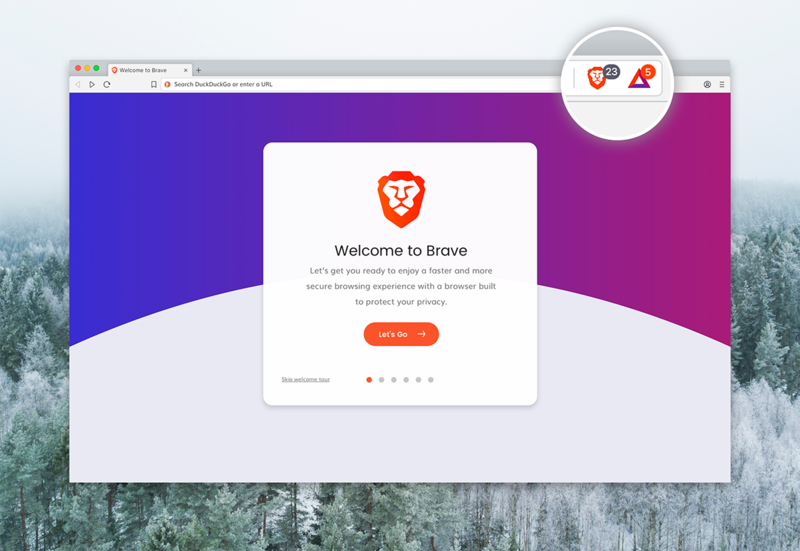 I will still keep tracking this site and update it here. Hope you could love my reviews.